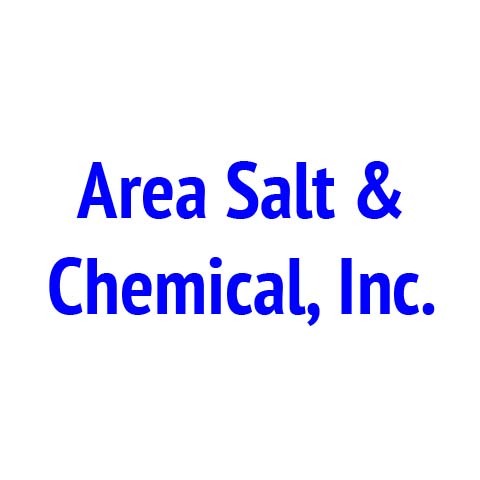 Area Salt & Chemical, in Peotone, Illinois is the area's premier feed/salt dealer and water softening and conditioning service. We provide horse feed and bedding. 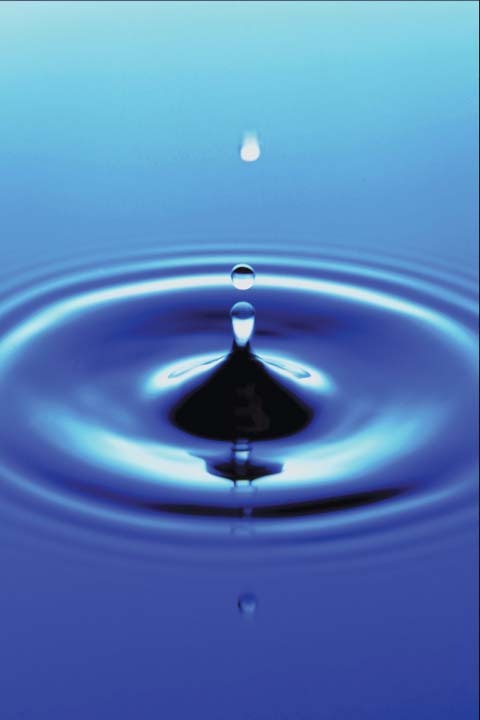 Livestock and pet foods, cat litter, wild bird seed, water softening salt, bottled water, deicing salt and more. All products are available for delivery to your home or business. 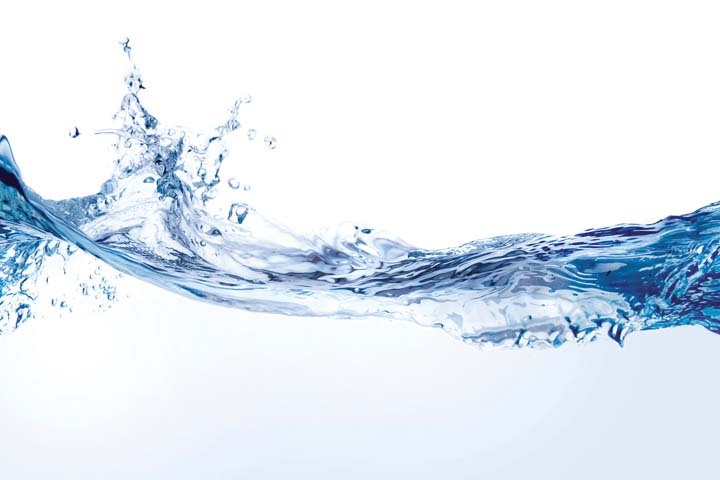 We also install and repair water softeners, install drinking water systems, and more. 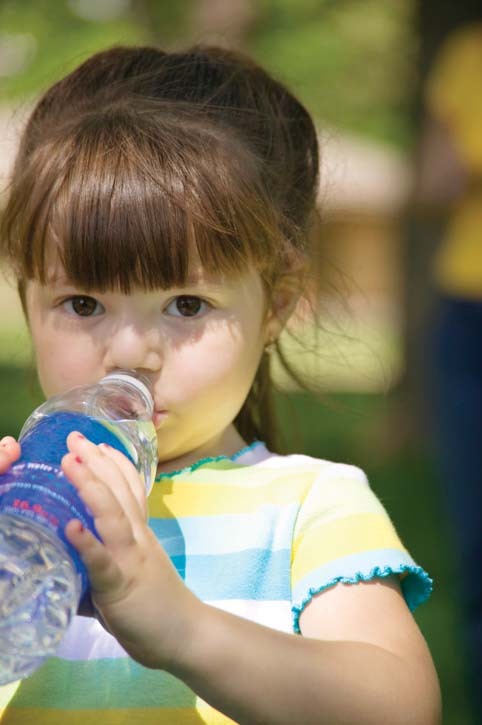 Contact Area Salt & Chemical in Peotone today for more information. Established in 1989. Area Salt & Chemical is proud to serve our local area which includes Monee, Peotone, Beecher, Bradley/Bourbonnais, and Manteno. We specialize in Bulk and Bagged Feed and Salt Products and Delivery of All Products to Your Home or Business since 1989. We accept Visa, MasterCard, Discover, Personal Checks, Cash, Business Checks.